Thank you for showing us how it can be done. 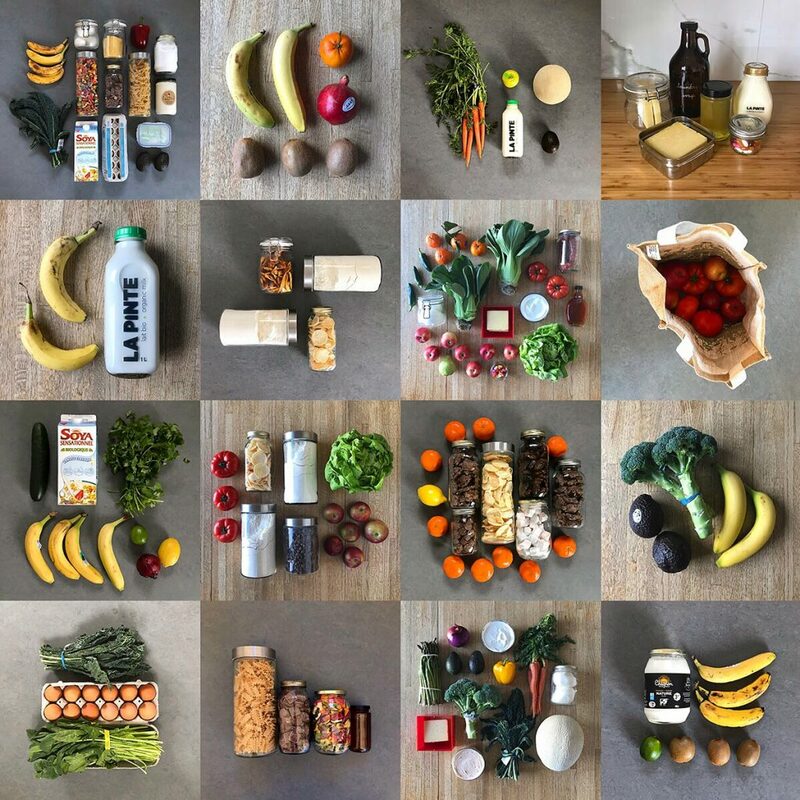 Which stores do you shop in for each food item? Hi, Judy! The main places I go for package-free, bulk shopping are Épicerie Loco, Bulk Barn and Adonis. For produce, I subscribe to a weekly Lufa Farms basket and pick up loose produce at Avril, IGA or Super C. Pretty soon I’ll start going to my local farmer’s market (can’t wait! ).